Running a business takes a lot of hard work, time, and skill. 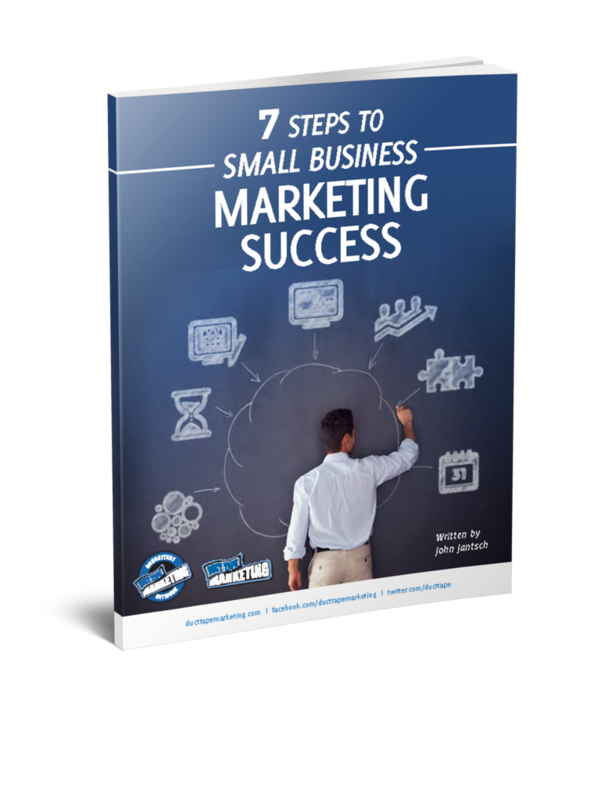 You’re great at the business part, but how about your marketing? Social media is the best way to get the word out there about your business, but it may not be your strong suit. Outsourcing your content creation can be the best way to market yourself effectively in the online marketplace, without sacrificing your own time on the effort. If you’re thinking about outsourcing your content creation, try out these nine tools. Design Crowd: If you’re starting out, you’re going to need business stationery, and a logo to go on it. A business with the same design on everything, from their shipping labels to their letter overheads, looks professional. This service can create them all for you, giving your business a unified look over everything you send out to customers. You can even have them design clothing with the same branding for your customer facing staff. 99 Designs: Brand identity is key to showing potential customers you’re a professional business. This service can provide that for you, and if you meet a designer there you work well with, you can choose to work with them directly. Building a relationship with a graphic designer can be key to having a brand identity that becomes a household name. Crew: This service allows to access a huge community of design freelancers. Whatever your budget, there’s someone here who can create something you’ll love. Just place an advert telling them what you need, and you’ll get bids for the work. Pick the freelancer you want, and away you go. Custom Writing Service: Writing regular blog posts is essential to getting readers, and keeping them. It can keep them abreast of everything that’s new in your industry, and you can update them on your latest lines, news, and offers. However, having the skill to write a successful blog post is another thing entirely. This writing service can create those posts for you with the topics and themes you give them, and send them back ready for publication. Contently: Managing several different social media accounts can be difficult to do. This service allows you to create content and keep track of all your accounts in the same place, with little effort. Perfect for when you’re rushing to keep up with the latest trends online, or just trying to keep everything updated at once. EssayRoo: A well-edited blog is a blog that will go far. You may well write your own content, after all, you know your product better than anyone else. Do you have the time to edit your own writing, though? 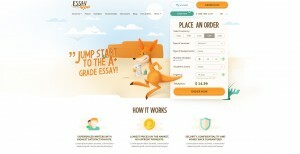 Australian writing service EssayRoo will do it for you, sending you back grammatically perfect work, every time. Video Pixie: Looking for someone to create your video? Describe your vision on this site, and experienced videographers will bid to do the work for you. Select the best person for the job from the applicants you see, and you’ll be all set! You can even control the budget, and pay for the work through this site directly. Smart Shoot: To show your business off at its best, you need a photographer that really understands you and your industry. This service aims to match you with someone can create the perfect business profile for you to use online, and attract customers to you. Use this service, and all your social media accounts can be unified, inviting, and professional looking. Veed: An eye-catching, creative, and unique video is sure to catch the attention of potential customers online. This service matches you with videographers who share that vision with you, and who can create that video. They can even create ‘micro-content’, that will get your message out there without taking up your customers’ valuable time. Now that you have these nine tools to hand, you can outsource your content creation to some of the most capable people in the business. Have them handle your graphics, text content, and visual content, and you can get back to doing what you do best. Try them out and see for yourself. Mary Walton is a professional editor from Santa Monica. She studied in Australia and traveled the world. Loves writing and e-learning. Find her recent rumblings at educational blog Simple Grad. Follow Mary on Twitter and Linkedin!